Personalized Dental Treatments. Call Us Now! 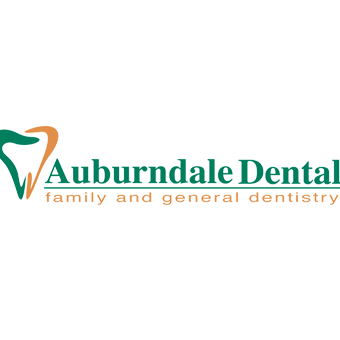 339 Auburn St, Ste 2, Auburndale, MA 02466 Roland E. Vanaria, D.D.S., M.A.G.D.